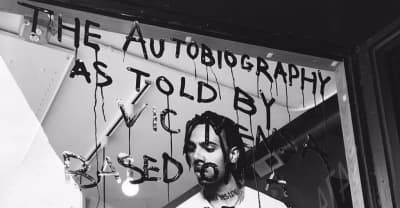 Vic Mensa announces his debut album The Autobiography. Vic Mensa's music video for "OMG" is now on Youtube. 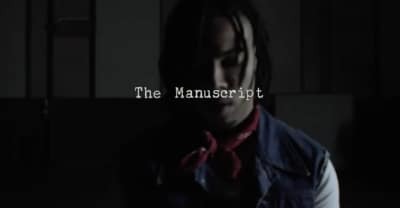 Vic Mensa shares The Manuscript EP featuring Pharrell, Pusha T, and Mr. Hudson. 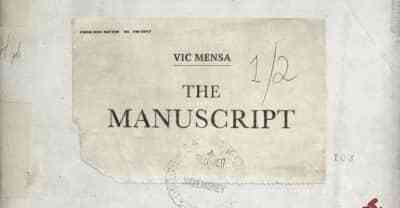 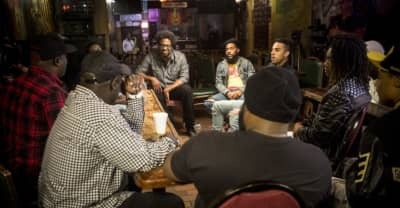 Vic Mensa announces The Manuscript project. 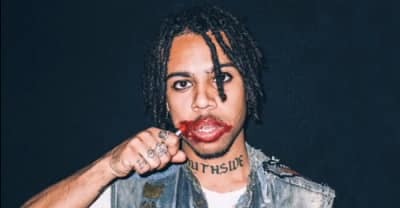 Vic Mensa was reportedly arrested on a felony gun charge for having the wrong permit. 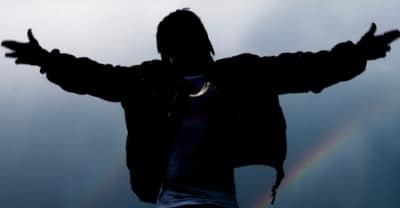 Vic Mensa has shared a freestyle over "Heathens" by Twenty One Pilots. 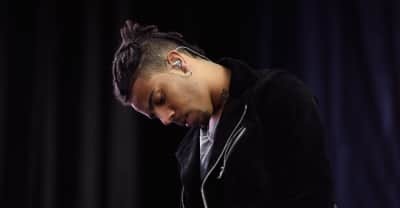 Vic Mensa has joined the protests over the Dakota Access Pipeline in Standing Rock. 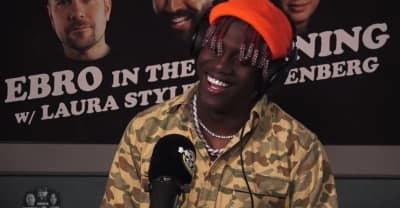 Watch Vic Mensa Perform “16 Shots” On Jimmy Kimmel Live!